W Seoul Walkerhill has appointed Indian veteran hotelier Vikram Mujumdar as its new general manager, the hotel said on Monday. Prior to joining the W Hotel in Seoul, Mujumdar held managerial positions at Starwood Hotels and Resorts in Phuket and Bangkok for four years. Mujumdar has spent two decades in hotel management since starting as a front office worker. He first joined Marriott International, and then moved to Starwood Hotels and Resorts, where he was in charge of revenue management for the Asia-Pacific Region. 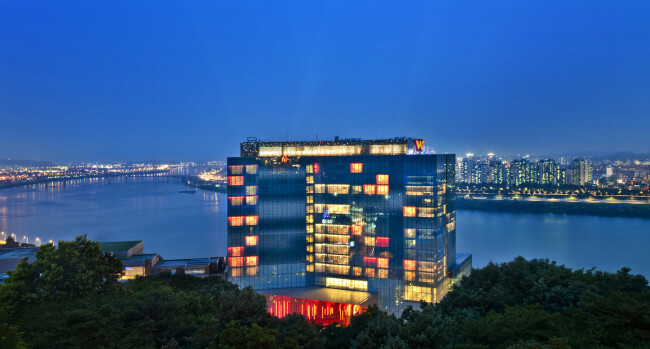 “I am delighted to be in the vibrant city of Seoul and serve as a general manager at W Seoul Walkerhill, which has most successfully established itself since its opening as the first W brand in Asia. W Hotel’s differentiated way of leading the new luxury culture makes it an extremely attractive brand and a magnet for any hotelier,” said Vikram.